Our board members are key to the Philadelphia Foundation. They are the connectors, activators and accelerators of change that serve as the guiding force of our organization. 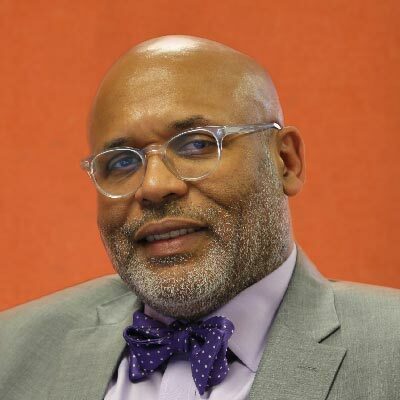 Each of our board members brings a unique professional expertise, background and understanding of community issues, which together make the Philadelphia Foundation’s efforts ever more effective. 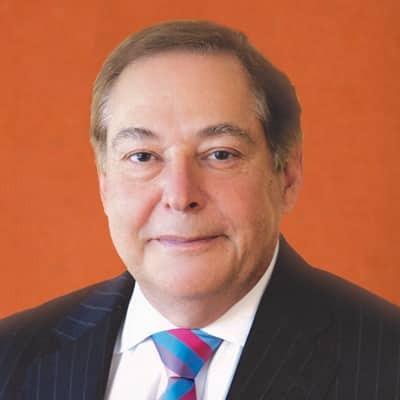 Anthony J. Conti had a distinguished career with PricewaterhouseCoopers (PwC) spanning 36 years, including 29 years as a partner. He retired as Managing Partner of the Philadelphia office. 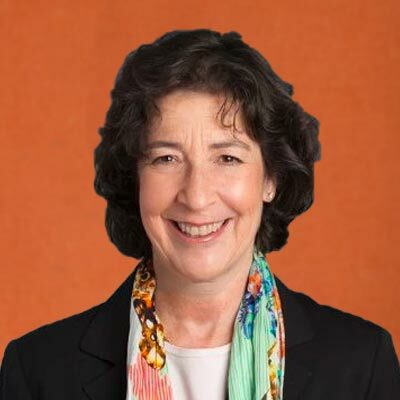 Mindy M. Posoff, Managing Director of Golden Seeds LLC , Founder of Traversent Capital Partners LLC, and Independent Trustee, Harris Associates Investment Trust – Oakmark Family of Funds joined the Foundation’s Board of Managers in 2013. 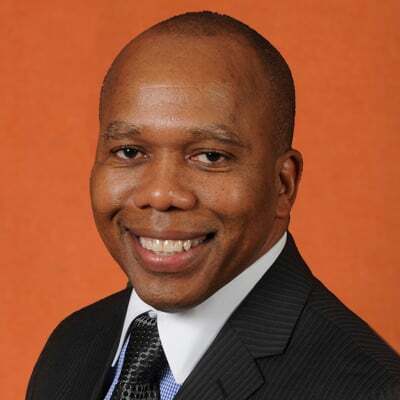 Kerry Benson, Managing Director and Chief Information Officer for the PFM Group, joined The Philadelphia Foundation’s Board of Managers in 2014. 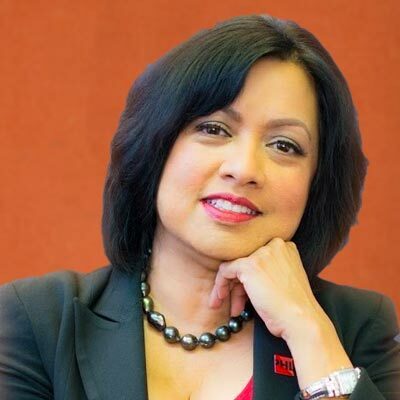 N. Nina Ahmad joined the Foundation’s Board of Managers in 2011. She has served as a member of the board’s Investment Committee and as Grantmaking Services Committee Chair from 2013 through 2015. 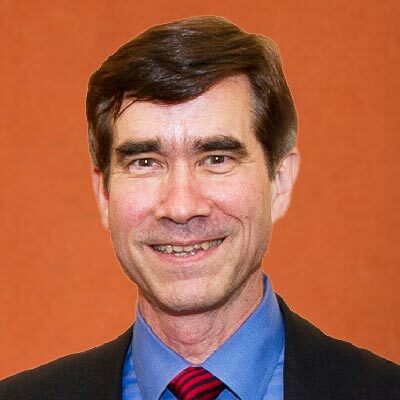 Steven Scott Bradley is the President/CEO of Bradley & Bradley Associates, Inc. It is a leading provider of commercial property and casualty insurance and risk management services for government, quasi-government, nonprofit organizations and businesses for over 14 years in Philadelphia. 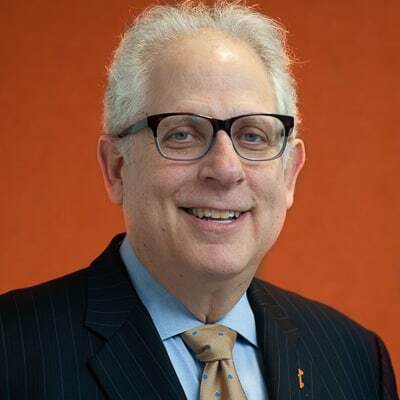 Stephen A. Cozen is founder and chairman of Cozen O’Connor, a full-service, Philadelphia-based law firm with over 675 attorneys in 26 offices throughout the United States, the United Kingdom and Canada. 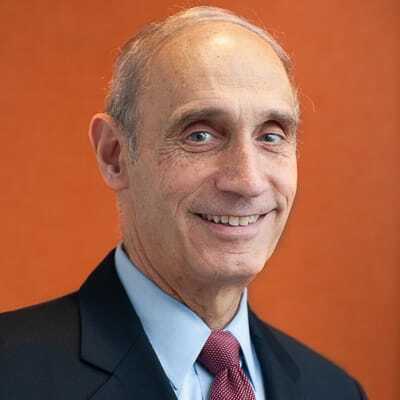 Lon R. Greenberg joined the Board of Managers in January 2017. 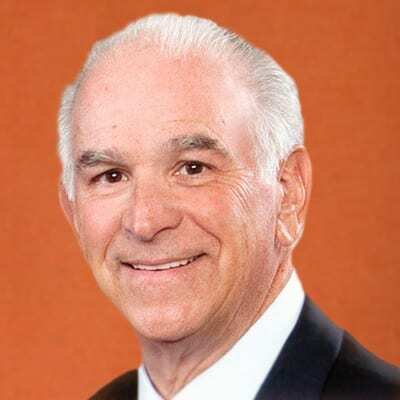 He is Chairman Emeritus of UGI Corporation, a Fortune 500 distributor and marketer of energy products and related services. 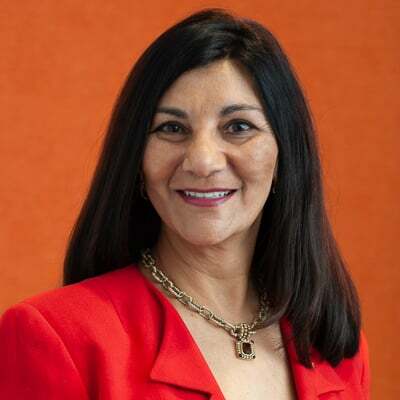 Shirin Karsan, who serves on the Boards of the Welcoming Center for New Pennsylvanians, the Global Bioethics Initiative and the Aga Khan Conciliation and Arbitration Board, joined The Philadelphia Foundation Board in 2018. 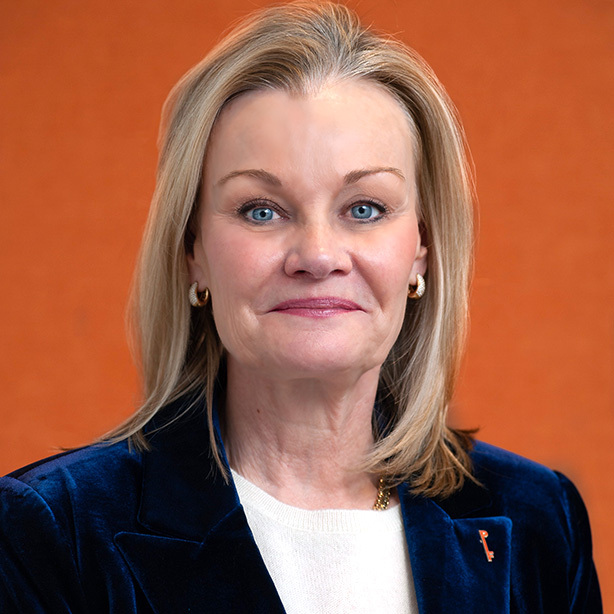 Evelyn McNiff, founder and board president of the Children’s Scholarship Fund Philadelphia, joined the TPF board in 2017. Since she founded the Children’s Scholarship Fund Philadelphia, it has awarded more than 22,500 four-year scholarships to under-served children. 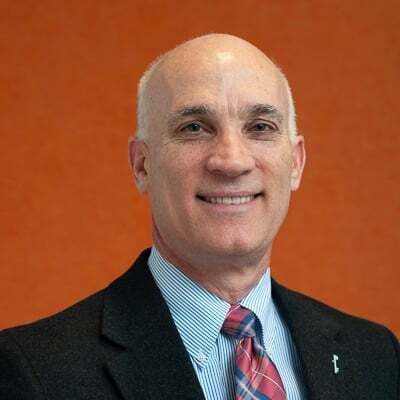 Francis (Frank) Mirabello, a partner in Morgan, Lewis & Bockius, LLP, joined the Foundation’s Board of Managers in 2012. 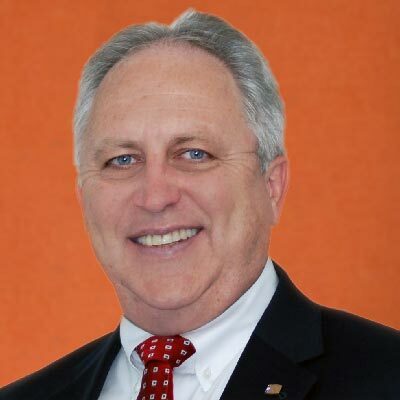 John Nihill joined the Foundation’s Board of Managers in 2011. Nihill is a Partner in the audit and accounting practice at Wipfli LLP with more than 30 years of experience in public accounting. R. Duane Perry was first elected to the Board of Managers in 2004 and served through 2012 before being reappointed in 2015. He started The Food Trust, a charitable organization dedicated to ensuring everyone has access to affordable, nutritious food, in 1992. Andrew R. Rogoff joined the Board of Managers in January 2017. 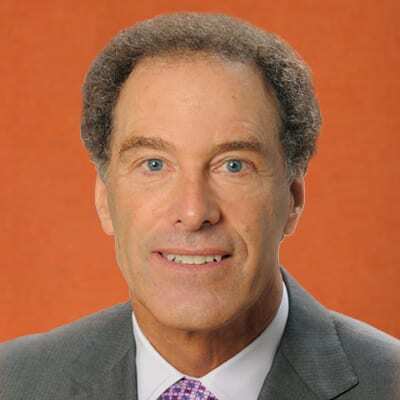 Rogoff has been a trial lawyer in the Philadelphia office of Pepper Hamilton LLP since 1985, with a focus on the defense of pharmaceutical product liability claims and allegations of professional negligence. 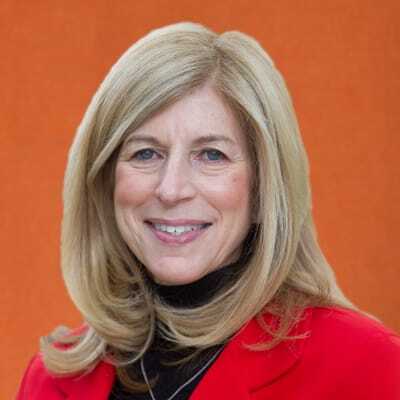 Betsy Leebron Tutelman joined the Foundation’s Board of Managers in 2011. She has served in several leadership roles at Temple University including: Senior Vice Provost and Dean of Students, Senior Faculty Advisor to the Provost, Department Chair of Broadcasting, Telecommunications and Mass Media and as a member on many university committees. 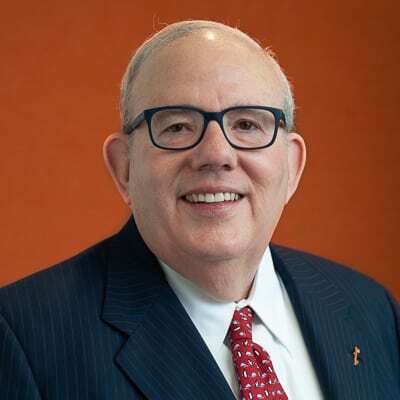 Larry Beaser was appointed to the Board of Managers by the Philadelphia Bar Association, where he serves as Counsel to the Board of Governors and previously served as Chancellor. 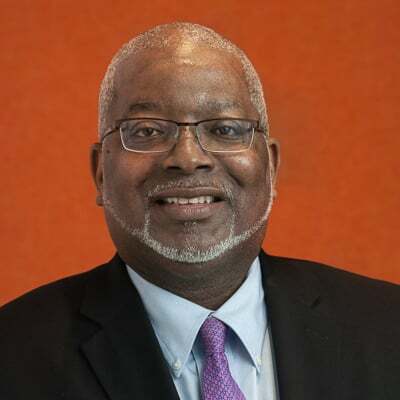 He served as Chair of The Philadelphia Foundation’s Board of Managers from Jan. 1, 2009 through June 30, 2016. 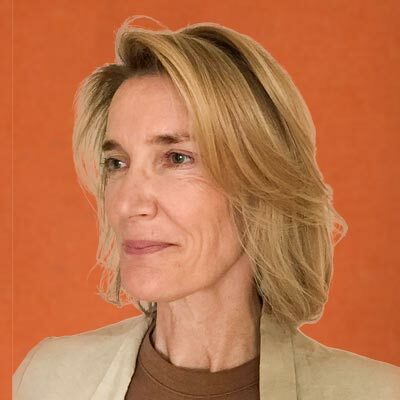 Kathleen (Kate) S. Allison founded Alta Communications in 1999, predecessor of The Karma Agency in Philadelphia for which she is now CEO. She previously was the managing director of the Philadelphia office of Golin/Harris.